The 2014 holiday season has begun. Do your family and friends know that you'd just love to receive a gift certificate to your local or online bookstore much more than a huge-screen TV bought amid fistfights at Best Buy on Black Friday? 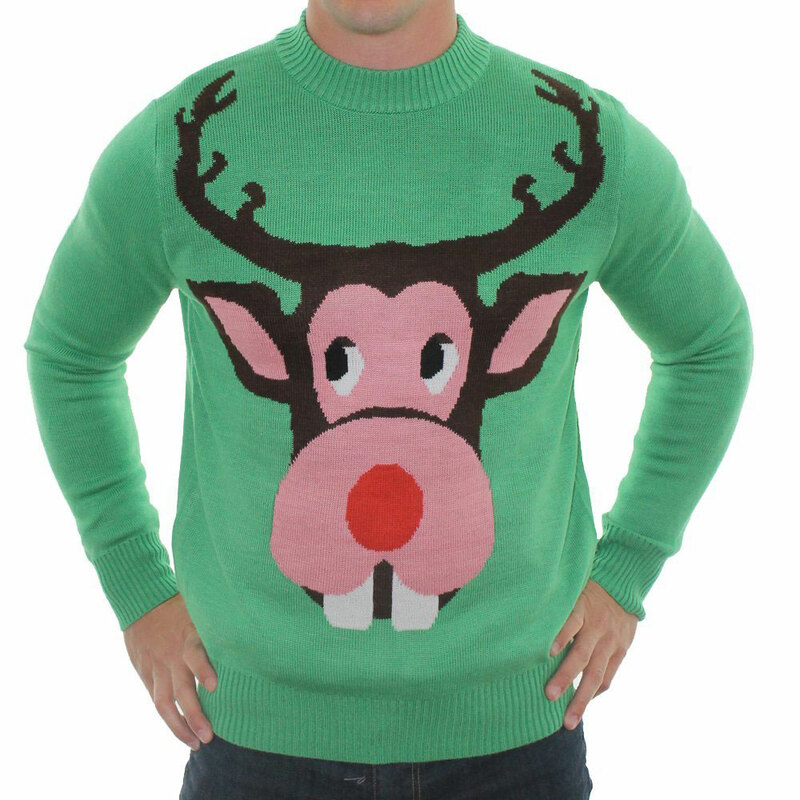 Or, yet another ugly Christmas sweater? I think most of us reading Read Me Deadly are proud to be book lovers––and book buyers. Here are a few hints about the upcoming season's mysteries you can apply that gift certificate toward. The gift certificate you'll hopefully receive from Aunt Tilly or your father, in lieu of the above-mentioned items! I have read and reviewed (elsewhere) three of these books already. Either I reviewed them for the Amazon Vine Program––Liad Shoham's Asylum City––or I ordered them from England, where they were released before they are to be released here in the United States. Those two books are C. J. Sansom's Lamentation and Susan Hill's The Soul of Discretion and are both part of long-running series. Let's look at the two series books first. British author Susan Hill has written eight novels in her Simon Serrailler series. Serrailler is a Detective Chief Inspector in Lafferton, a smallish city in the English Midlands. He's a tortured fella––arent't most British cops?––as are most of his family. Hill concentrates on the human interactions as well as the criminal ones in her books. Some readers like that; others don't. In Hill’s new book, The Soul of Discretion (Overlook Hardcover, January 2), Simon is as much at sixes-and-sevens as usual, but now he's asked to go undercover. Some of the other characters––most notably Simon's father––are up to mischief and all this contributes to a sense of angst among the characters. Now, I enjoyed the book, but others of you might not. Of course, since this is the eighth book in the series, you'll probably have formed an opinion before now. 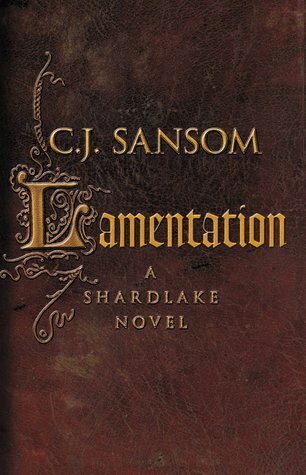 C. J. Sansom's Lamentation (Mulholland, February 24) is the sixth book in his Matthew Shardlake series. He also has two historical standalones. Shardlake is a clever lawyer, operating out of Lincoln's Inn during the reign of Henry VIII. He takes both regular law cases––you might be surprised at how similarly lawsuits were processed in 1548 to the way they are today––and acts as a bit of a "fixer" for various court officials. Shardlake's heart races at the sight and thought of Katherine Parr, Henry's sixth wife. She's in a bit of trouble in this story; she's written a religious tract that was not to be released. But it's been stolen and Shardlake's been asked to track it down. Naturally, there are double and triple crosses galore, but Sansom wraps it up in excellent fashion. Liad Shoham is an Israeli writer. Lineup, published in the autumn of 2013, was an earlier book of his available in English translation. It was a good look at criminals in current-day Tel Aviv. 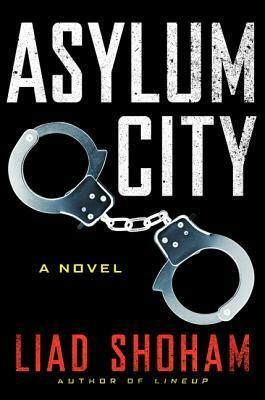 His new book is Asylum City (translated from the Hebrew by Sara Kitai; Harper, December 9), also set in Tel Aviv. It isn't part of a series; both Shoham's books are standalones. I felt he was off in Asylum City. The book didn't make a lot of sense to me, but I wonder if the translation was the problem. It's worth taking a chance on if you're interested in Israeli crime books. 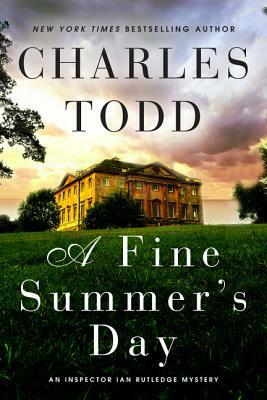 Laura Lippman and Charles Todd are both releasing new series books this winter. 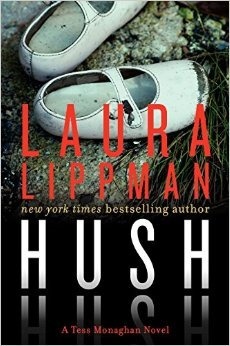 Laura Lippman returns with Hush Hush (William Morrow, February 24), featuring her long-time private eye, Tess Monaghan, along with a newish character, Sandy Sanchez. This new book is a bit of a follow-up to Lippman's previous book, After I'm Gone. I thought that book was her best in a long time and I became interested again in Lippman's writing after reading it. I'm looking forward to reading Hush Hush, a story about a mother who––accidently?––kills her infant daughter. She's found innocent by reason of insanity, and leaves Baltimore. Ten years later, she returns, wanting a relationship with her two older daughters. Tess and Sandy are asked to facilitate the reunion. Laura Lippman writes about topical, controversial subjects and this book looks like it's no exception. And, if you haven't read After I'm Gone, you might want to give it a try. 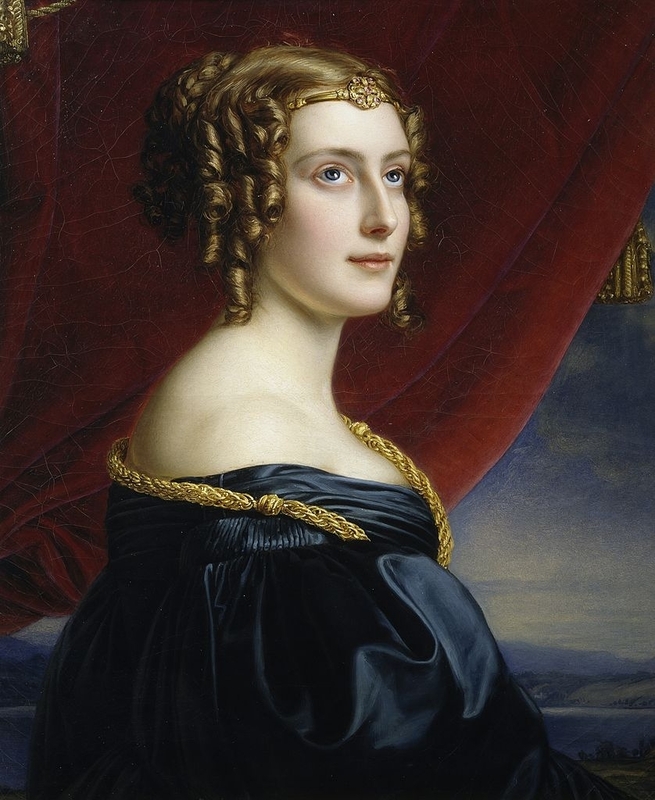 The late English historian and biographer Diana Norman often used the pen name Ariana Franklin when writing fiction. She was the author of the Mistress of the Art of Death series, which was set in medieval England and featured Adelia Aguilar, a doctor trained in Sicily. She had been hired by King Henry II to "investigate" crimes in England. Norman wrote four or so books in that series before she died. Now, having left a standalone book unfinished at her death, her daughter, Samantha Norman, has finished and published her mother's final book, The Siege Winter (William Morrow, February 24). 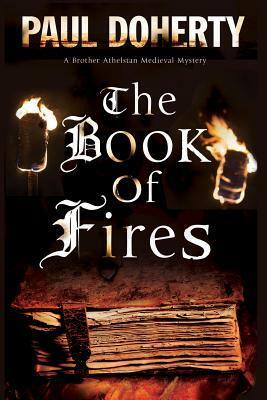 Again set in medieval England, in 1141, two young women get involved in the civil war of King Stephen and his cousin, the Empress Matilda. When "the great" are at war with each other, the politics and fighting affect everyone. Kenilworth fortress is the scene of a great siege, as Stephen attempts to corner Matilda. 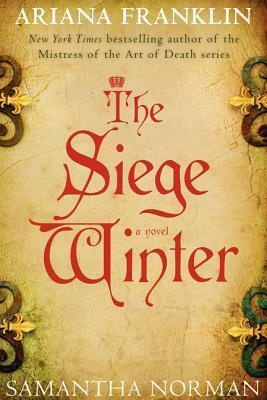 (This book may be the same as Winter Siege, by the same two authors, issued in the UK earlier in 2014.) The late Ms. Norman knew her medieval history and this book, whatever the title, looks good to me. American author Anita Diamant writes solid fiction, aimed at women readers. She's most famous for The Red Tent, a look at women in Jewish biblical society. Since her debut book in the late 1990s, she's followed up with books about women and families. I wouldn't necessarily call her a mystery writer, but her books may appeal to the same women who read mysteries. Her new book, The Boston Girl (Scribner, December 9), is a look at an immigrant Jewish family who settle in Boston in the early 1900s. It's the story a grandmother tells her granddaughter about life as a child of immigrants, and the process of assimilation into American society. Again, I don't think it's a mystery but if you like this kind of book, I'd take a whack at it. I know I am going to read it. 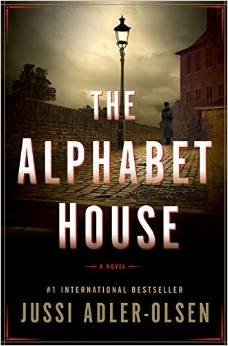 I can't quite decide if I am going to read Jussi Adler-Olsen's The Alphabet House (translated from the Danish by Steve Schein; Dutton Adult, February 24). I'm not big on gloomy Scandinavian novels (based on the only two that I have bothered to read so far), but somehow, the plot of the book, with its World War II/1970s settings, seems interesting. It's the story of two British pilots shot down by the Germans, who escape the wreckage and wind up posing as two wounded SS officers who are on their way to a mental hospital. The plot continues into 1970s Denmark. Here's the interesting thing about The Alphabet House. It was originally written and published in Denmark in 1997, before Adler-Olsen wrote his Department Q series. British and American publishers have dusted off an old book and republished it, hoping to score on Adler-Olsen's current fame. The reviews on AmazonUK––the book was published in the UK August, 2014––have been pretty scathing. Most find it lacking when compared to his later work. So this is one of those books I am going to look at again when it's been out here for a while. 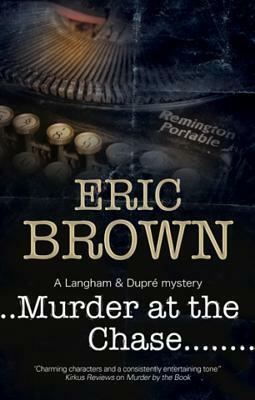 Murder at the Chase, by Eric Brown (Severn House, December 1), looks very enticing. Set in 1950s England, the plot is full of disappearing rooms and bodies and blackmail and supernatural stuff––the stuff I like in a book. This book is the second Langham and Dupré mystery after 2013's Murder by the Book. 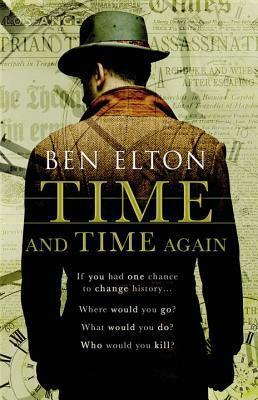 I also want to put in a word about a book by the British writer and comedian Ben Elton. The book is Time and Time Again (Bantam, November 2014) and the word is "astounding." It is a book about the most asked question about history: "What if?" What if you could go back in history and do something to change it? Who would you kill . . . or who would you save? I am thinking about this book weeks after I read it. It hasn't been published yet here in the United States––I ordered it from England––but there is an audio version out and available in the US now. There you have it; 10 books you might consider for your winter reading. And I hope you do receive book store gift certificates; they're much better than an ugly sweater! Note: Versions of some of these reviews appear on other reviewing sites, under my usernames there. I am super excited about HUSH HUSH. I'm going to try and zoom through as many of the Tess Monaghan books as I can - I've read all of Lippman's stand alones but have sort of pecked my way through the series without reading them in any order. I'm also really looking forward to SIEGE WINTER and ALPHABET HOUSE. I love both of these authors and am excited a. to see another Ariana Franklin release when I thought there'd be no more and b. seeing a stand alone from Adler-Olsen (though I do want to get back to the Dept Q series as soon as possible). Milady Ghost, I had to download the audiobook of Time and Time Again right away and even though I just started it, I really like it. I love the Professor Sally character. Sister, as soon as I finished reading LJDG's previews I also downloaded the audio of Elton's book. I'm really enjoying it. Ladies, I'd love to have a discussion about "Time and Time Again" sometime. I' glad you're both enjoying it.